Dale Earnhardt, Jr. and his team JR Motorsports wasted no time finding a replacement for Aric Almirola, who was announced as the newest driver at Richard Petty Motorsports on Wednesday. 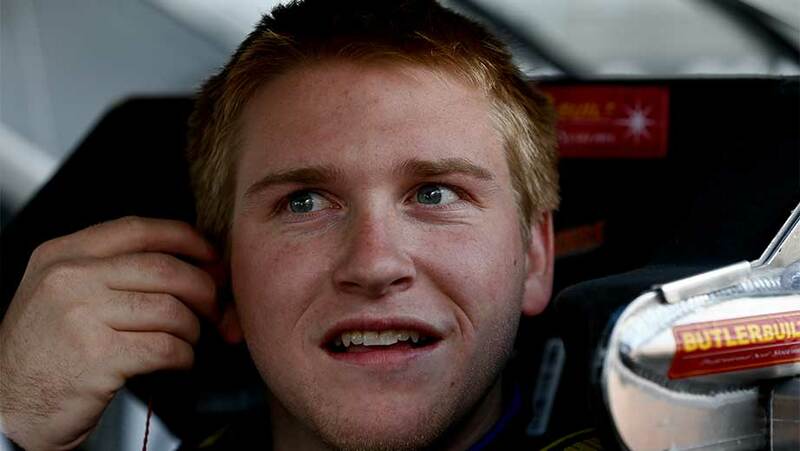 On Wednesday, JR Motorsports announced that Cole Whitt would drive the No. 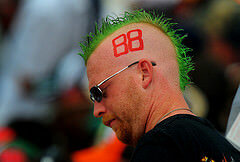 88 Chevrolet during the 2012 NASCAR Nationwide Series season. Whitt joins JR Motorsports from the NASCAR Camping World Truck Series where he finished ninth in last year’s championship standings with one poie, two top-five and 11 top-ten finishes. 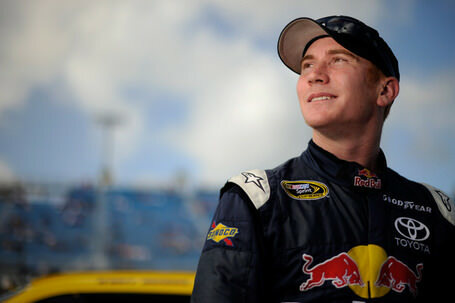 He also qualified for the last two races of the Sprint Cup season for Red Bull Racing. 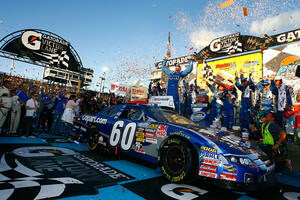 Whitt, who is 20 years old, has three Nationwide starts with two finishes of 15th and one of 17th. He will be a part of a strong rookie class that includes Richard Childress Racing’s Austin Dillion and Turner Motorsports’ Brad Sweet. Aside from the Cole Whitt announcement, JR Motorsports also announced the hiring of Bruce Cook as the crew chief for the No. 5 team, which will run primarily with Earnhardt, Jr. in select races. 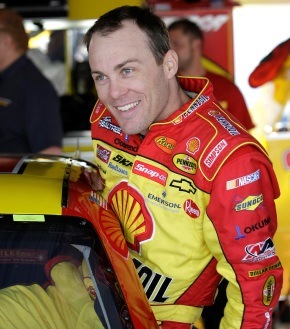 Cook comes to JR Motorsport sfrom Kevin Harvick Inc., where he served as the crew chief of the No. 2 KHI Chevrolet Silverado that won the owner’s championship in 2011.